We don’t exactly consider this a charity, we consider it a duty to take care of our armed forces serving us overseas; to bring them a slice of Americana. 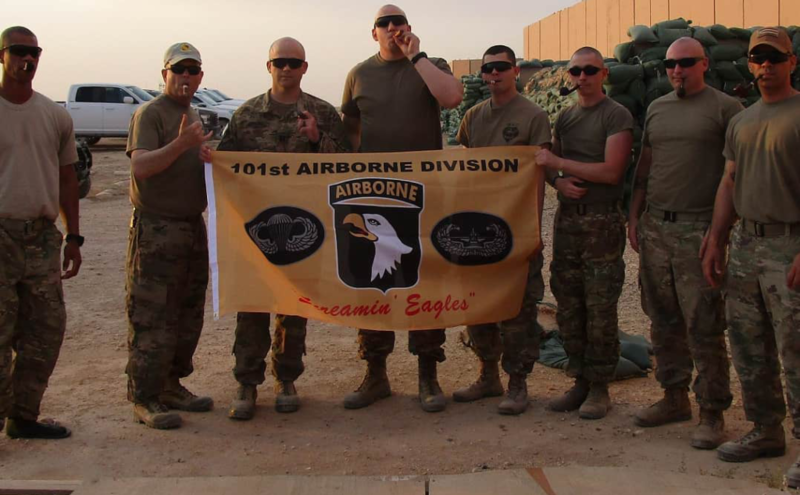 We work with deployed individuals who are in a position to distribute pipes, tobacco, and some cigars to soldiers who could use a relaxing bit of premium tobacco. Many of our pipe club members are former US armed servicemen serving in various branches and understand the life of a deployed soldier and what it means to receive something from home. We hope to help where we can, and if you’re coming back to Texas please feel free to stop by a club meeting at any of our Texas clubs. If you’re interested in working with us please shoot us a note and let’s chat.